Featuring Sharon van Etten, TV on the Radio, Jack White and Chromatics. American new wave heroes CHROMATICS have shared another piece of their highly anticipated new album Dear Tommy. In Films is the latest teaser, following previously released pieces like Just Like You and I Can Never Be Myself When You’re Around. And still there’s no sign yet when the follow-up to 2012’s Kill For Love will actually get released. Originally it was planned for February. We’ll keep you updated on any news regarding the new CHROMATICS album. In the meantime check out In Films right here. 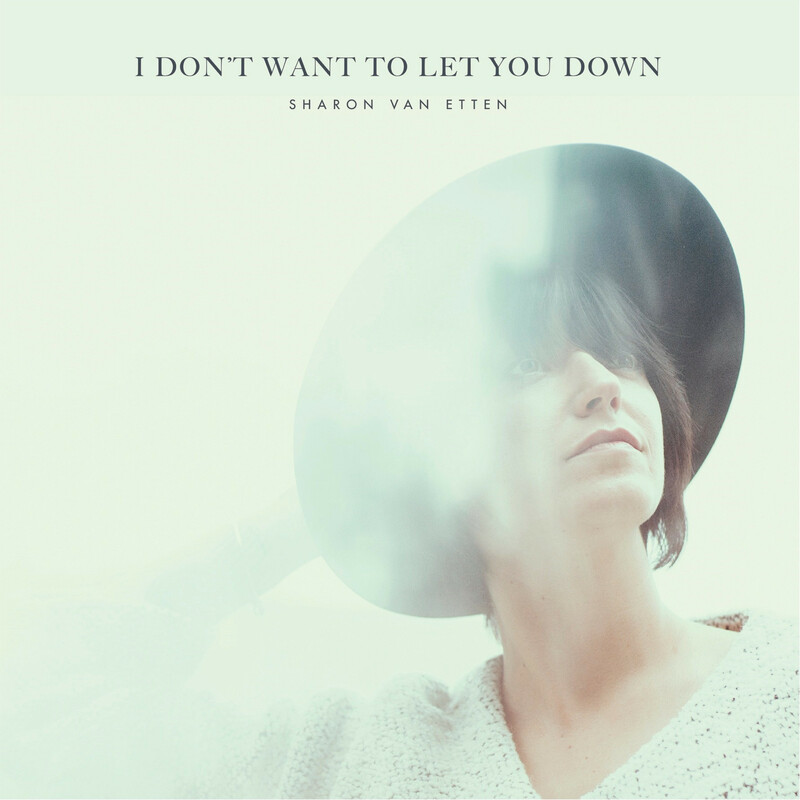 Following last year’s critically acclaimed album Are We There?, the beloved American songwriter and singer SHARON VAN ETTEN just announced a new EP called I Don’t Want To Let You Down. It will be released on June 9 via Jagjaguwar and contains five songs, one of them a previously shared title-track which you can listen to below. There will also be a guest appearance of THE WAR ON DRUGS‘ Adam Granduciel and a live cut of her song Tell Me. Check out the tracklist right here. 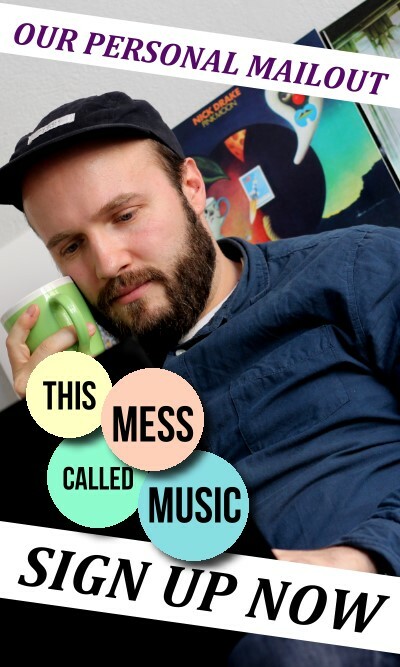 In a brand new video for their song Trouble, off of last year’s record Seeds, New York-based indie rock institution TV ON THE RADIO take a rather reflective angle on the song’s matter. While singer Tunde Adebimpe keeps on singing about everything being okay, the faces of random strangers that are shown in the clip reveal little signs of optimism. 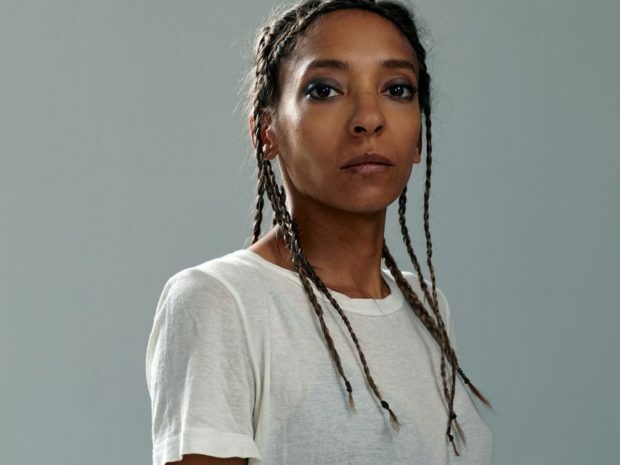 The singer stated about the video’s concept: “We got some people together, some of whom we ran into on the street while we were shooting, and did that. We asked if they could quietly (or not) go to brighter or darker places inside themselves let us be there with them for a little while. Everyone’s sifting through something, right?”. It’s quite a fitting and emotionally captivating visualisation for the song, we must say. Once again the band proved to be thoughtful about their art and life, just as they did in an interview we did with them back then. Take a look at the clip. 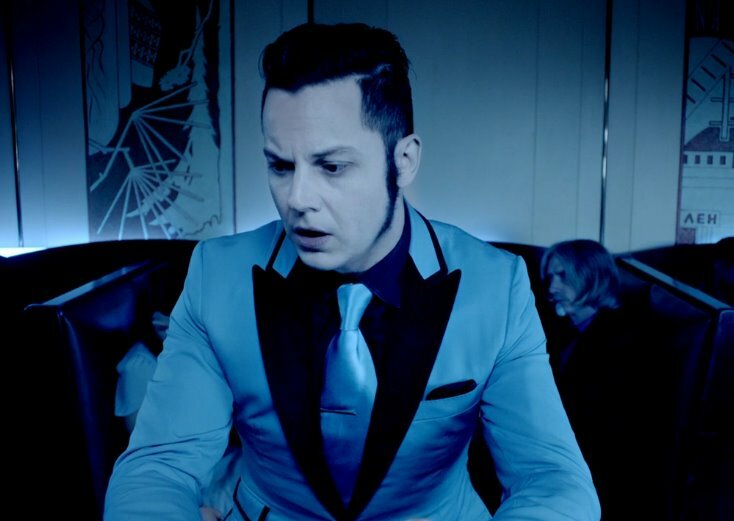 This man’s a working man for sure: Apart from saving the music industry, the one and only JACK WHITE now also teamed up with hollywood stars in an attempt to reflect history. For the – aptly called – project American Epic WHITE collaborated with oscar winning musician TBONE BURNETT and hollywood star ROBERT REDFORD for a three-part documentary series, a feature film, and a series of recordings. The ambitious project is set to start in fall this year and follows the traces of early blues and folk recordings in the late 20s, the recording companies’ work at that time, as well as the technique, instruments and people behind it. Musical contributions come from WHITE himself, BECK, NAS, ALABAMA SHAKES, MERLE HAGGARD, ELTON JOHN, TAJ MAHAL, WILLIE NELSON, RAPHAEL SAADIQ, THE AVETT BROTHERS and many more. Some of them you might spot at the trailer below. WHITE is clearly not a man of understatement when it comes to cherishing the rich American song culture, especially not when there’s a cool, very special vinyl box set for his label THIRD MAN RECORDS to work on and sell.